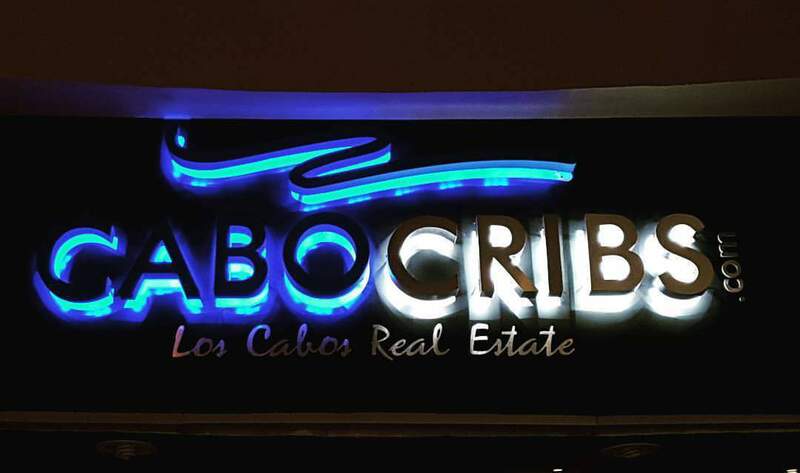 My Vision for Cabo Cribs Real Estate was to serve as a place where owners of homes would be guaranteed quality craftsmanship on the listings of their homes. Having trained experienced staff with an expert level of sales skills and knowledge of the business. We want to create an environment that has a very high standard in the business. Real estate is one of the most Valuable assets a person will own in their lives. We want to make sure that our staff is qualified to sell your most valuable asset. We keep our staff learning and provide ongoing training to make sure you get the best advice, service and most knowledgeable sales person you deserve. This is our highest priority. CaboCribs.com was created to offer the easiest platform for buyers when searching for their dream home. Cabocribs.com was designed with the buyer in mind. Giving you very easy search options and guaranteed listings. If it’s not listed on our website, it’s not listed on the MLS. With real time updated info coming in from the MLS data base. One of Los Cabos’ only true MLS data base websites. The design of the website has been optimized by one of the best website teams in North America. Keeping buyers interests pinned to the screen and on your property. Our approach to finding buyers is the key to our success. Looking for your Cabo dream home? My husband and I went to Cabo for the first time to vacation. We loved Cabo so much we started thinking about owning something locally. We met Lee JArvis by the Marina. He was very informative and walked us through the process. We looked at some condos at Puerta Cabos Village. We looked at our financial situation and almost gave up. Lee didn't, he was a trooper and was determined to get us the condo we fell in love with. He worked out a very creative offer with the seller and our offer was accepted. He was there for us every step of the way. If you need to buy a home, you will have piece of mind with Lee. We did and we love our home in Cabo. Pescadero Real Estate is booming!